Cazzette have built up a solid track record of doing things their own way. With a reputation for topping the Billboard Dance Charts, frequenting Hype Machine’s top 10 and more than 220m collective streams to their name, the Stockholm-based duo continues to blend genres and burst comfort zones across the board with their highly evolved take on the modern dance landscape. Discovered by Ash Pournouri and promptly inaugurated into the At Night Management family (Avicii, Axwell Ingrosso), Cazzette’s early trajectory saw the act quickly adapt to the digital streaming market and garner huge tastemaker support across the board. By the time 2014 struck, Cazzette had found what they wanted to represent, and it certainly wasn’t limited to 128 BPM. Crossing genre conventions and building on their legacy with a focus on timeless songs, successful PRMD Music/ICONS singles ‘Sleepless’ and ‘Blind Heart’ spearheaded the changing tides ahead, putting music with feeling at the top of their agenda and racking significant Billboard and international chart success along the way. 2015’s Desserts EP was an opportunity to further blend styles and push further away from the electronic dance comfort zones, leading with critically acclaimed singles ‘Together’ and ‘Genius’ whilst touring the landmark release across North America and Europe. With media support ranging from VICE, Billboard, MTV and Wonderland Magazine, the EP showed considerable expansion towards the masses for the daring duo. At the outset of 2016, further change was on the horizon. With Sebastian officially stepping down from tour to increase their studio output for the years ahead, the decision sees Cazzette positively primed for a year of reckoning for their fusion of modern house hallmarks, infectious song writing and subtle urban influences. With a packed diary of international appearances and headline shows already scored, the year ahead signals yet more evolution for this musical force. 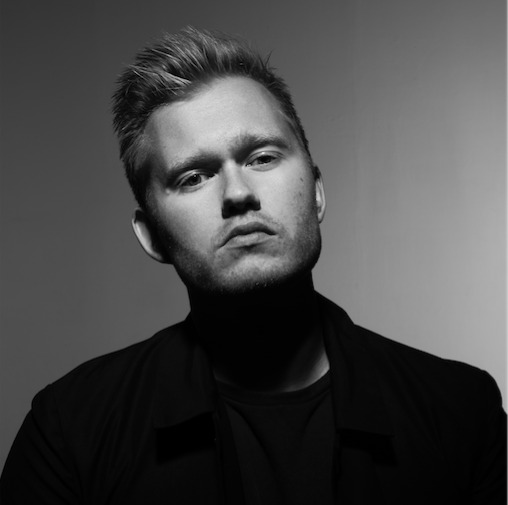 With returning PRMD Music/ICONS single ‘Blue Skies’ seeing Cazzette team up with rising star Laleh, the year ahead promises a wealth of new material and that lasting spark of creativity from this increasingly popular Swedish export.